Shorter intervals between primate births are associated with higher mortality rates in offspring, finds a new study of macaque monkeys. The results are consistent with previous research on human birth intervals, suggesting that this is a pattern of evolutionary origin. "Despite the extensive body of research showing a relationship between short birth intervals and high offspring mortality in humans, we have lacked studies outside of humans, especially in non-human primates," observes James Higham, an associate professor in New York University's Department of Anthropology and the senior author of the study, which appears in the journal Proceedings of the National Academy of Sciences. "This new research helps fill the gap by clarifying the biological link between birth intervals and offspring mortality in a general evolutionary framework." 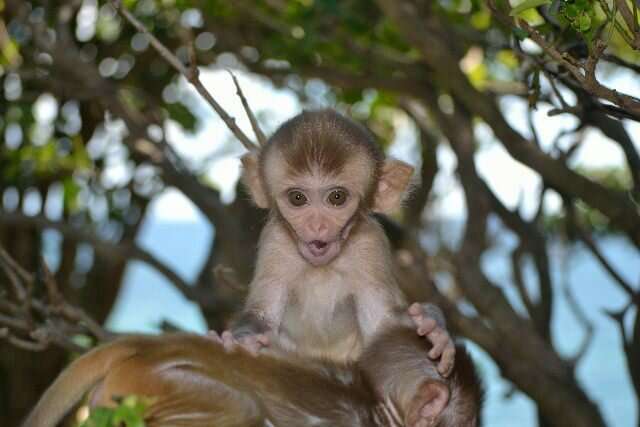 "We provide some of the first such data, from free-ranging rhesus macaques, and show that the risk of a short birth interval to an offspring is contingent on the survival of its older or younger sibling, who may constrain the maternal resources available for the offspring," adds Susie Lee, a doctoral candidate in NYU's anthropology program and one of the paper's co-authors. The study also included Angelina V. Ruiz-Lambides, associate director of the Cayo Santiago field station of the Caribbean Primate Research Center at the University of Puerto Rico. Short birth intervals have long been linked to adverse child outcomes in humans. However, it had been unclear the extent to which the birth interval has a direct influence on offspring mortality in general—that is, independent of the effects of environment and human sociocultural practices on reproductive behavior. To address this question, the researchers examined rhesus macaque monkeys on Cayo Santiago, which is off the coast of Puerto Rico. Here, monkeys roam free on this natural tropical island, but also are so familiar with humans that they can be the subject of up-close and personal research—allowing researchers unprecedented access into their daily lives, which scientists have extensively recorded. This microcosm of monkey society has shed light on questions as diverse as how they think, choose friends, and choose mates as well as on the genetic underpinnings of their complex social behaviors. 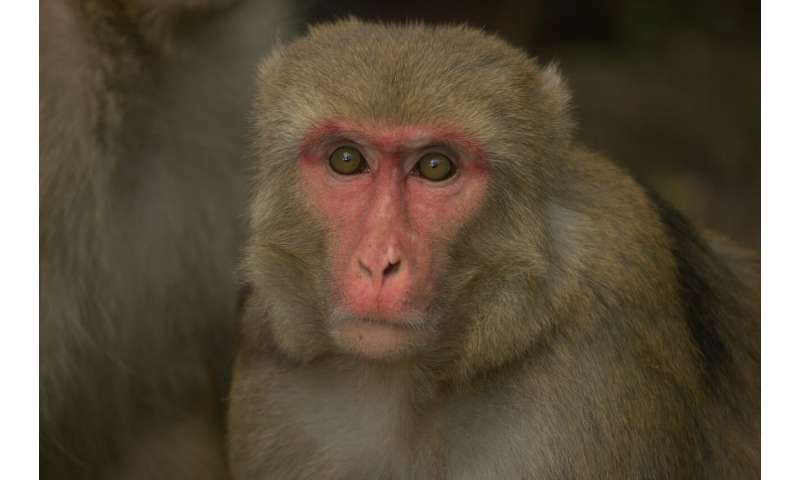 For the PNAS study, Lee, Ruiz Lambides, and Higham examined approximately 9,000 birth records from about 1,400 free-ranging rhesus macaque mothers. Their analysis revealed that short birth intervals preceding or succeeding the birth of an offspring were both associated with higher offspring mortality. "This finding suggests that trade-offs between offspring quantity and quality on offspring survival determine variation in birth intervals and provide an evolutionary framework in which to consider the data on human birth intervals," observes Lee.